Austin, we have a problem. 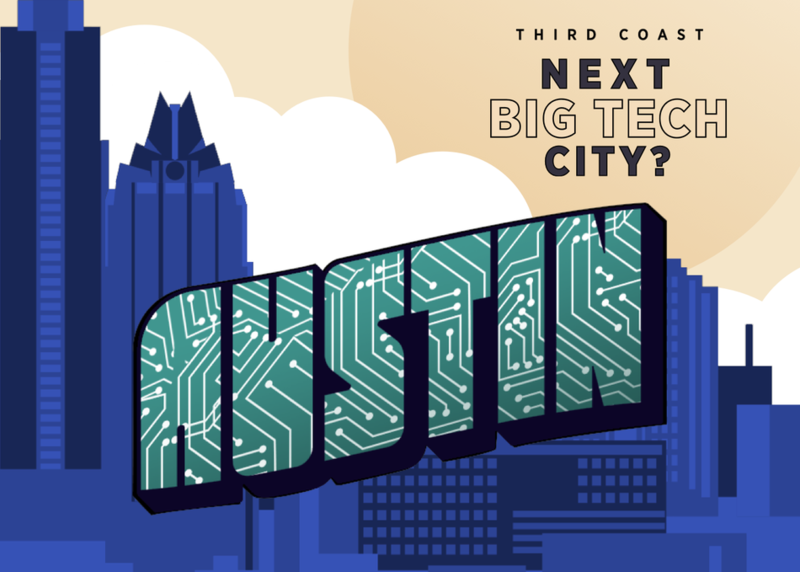 Despite regularly being named the "Best City to Live" and attracting 150+ new residents every day, Austin's tech community lags its coastal peers in both investment dollars and successful exits. Does the city adequately support growing tech businesses? Leaders from Austin-area companies will share their experiences and perspective in this panel.